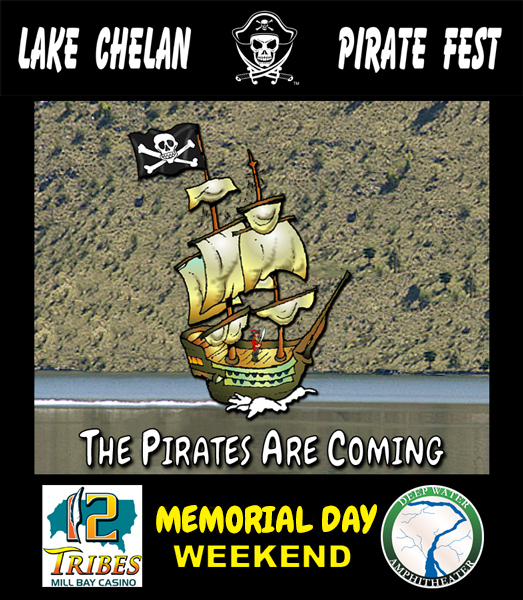 Captain Chelan and the Lake Chelan Pirates invite Everyone to the Lake Chelan Pirates Arrival for the Summer. 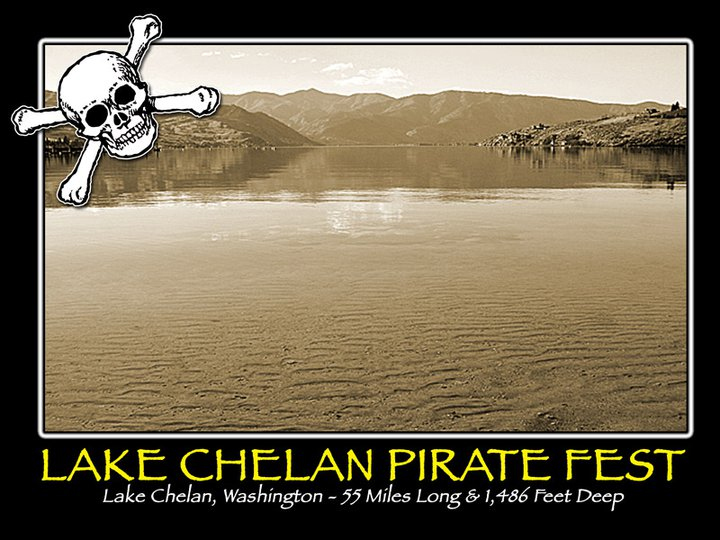 Pirating Fun for the whole Family. Seafair believes in celebrating the traditions of our region, resources and diverse residents. Each year, approximately 35 local parades/festivals are chosen through an application process to be a part of the Seafair Sanctioned Community Events Program presented by Boeing. Seafair offers program participants resources that include support, training, information, marketing and event promotions, operational and administrative assistance. WEN-CON will take place Saturday, April 13, 2019 at the Town Toyota Center. 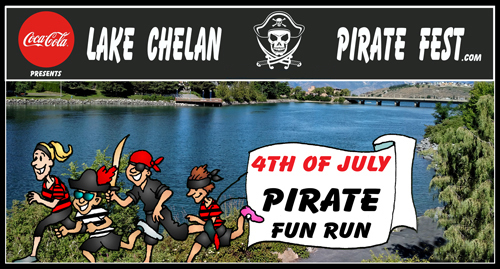 Join Captain Chelan and the Lake Chelan Pirates for their 4th of July Pirate Fun Run. 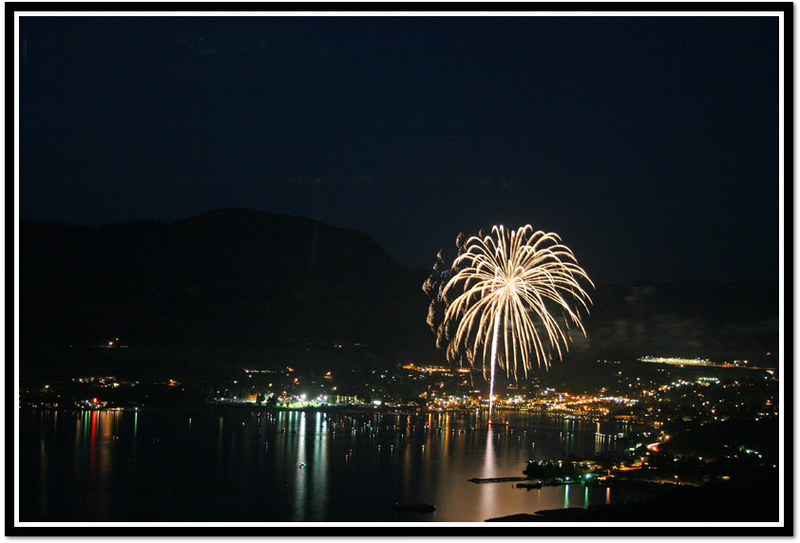 2019 4TH OF JULY FIREWORK DISPLAYS AT LAKE CHELAN. 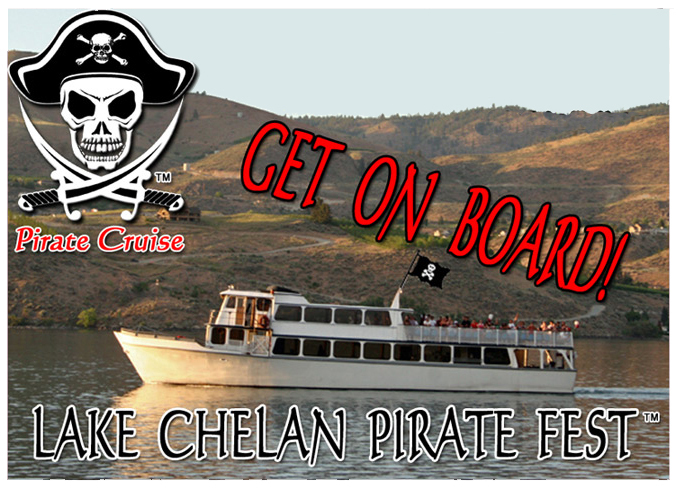 2 Hour Boat Cruise on the Lady of the Lake II with Captain Chelan and the Lake Chelan Pirates.